Aditi Singh is a prominent Indian actress and she started her career with a Telegu Movie Guppedantha Prema in 2016. She gained a lot of popularity after working in this movie as she made a fascinating impact on the audience by her performance. The net worth of Aditi Singhis Not Known. The major source of income for Aditi Singh is acting. She works in movies which help her in taking a lot of money home. At present, Aditi Singh is unmarried and there is no information about her relationships either. Talking about the personal background of Aditi, she was born in Delhi however she was brought up in Mumbai and most of her childhood was spent there. She completed her schooling from Jamnabai Narsee School in Juhu, Mumbai and for graduation,she studied at Mithibai College of Arts. 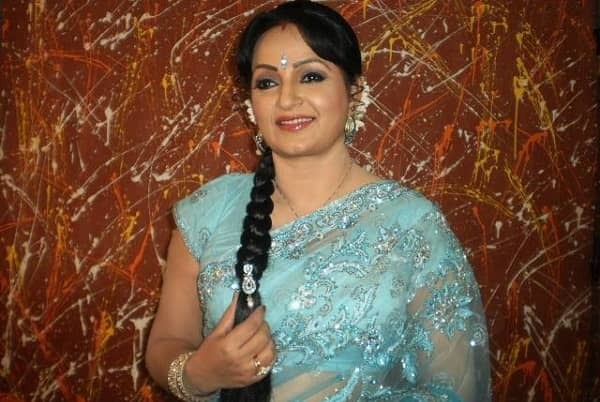 She was born to Shraddhha Singh and Jainendra Pratap Singh (A Former Actor in Bollywood – He also acted in number of films like Dayavan, Deewana Mujh Sa Nahin, Kohraamand many more). Aditi wanted to be an actress since her childhood.Her family is very supportive of her choice of profession. At present, she is not married and she is quite private about her personal life. Due to the skills she inherited from her father and her interest in acting, she participated in numerous school plays and skits. Her hobby is singing and she was the lead singer in the school band. She won many inter-school competitions and events. She is even trained in Classical Kathak by Jayanti Mala,the late Sitara Devi’s daughter. Aditi is a power-house and people of the Film industry have lot of faith on her. Talking about the career of this gorgeous lady, she started her acting career with Clean and Clear Viral commercial at the age of 15. Followed by which she bagged the lead role in a Telegu movie called Guppedantha Prema. She played the role of Sandy in the movie and this was in 2016. The response of her first film was so overwhelming that she got another Telegu Movie Nenu Kidnap Iyanu in the lead role starring beside Posani Krishnamurali. The film is under production as of now. It was difficult for Aditi to speak in Telegu as it is a different language all together but she kept practicing it and made sure that her lip-syncing is also perfect. It is also known that she is presently working in a Pakistani movie – Wujood starring beside heartthrob Danish Taimoor. This movie is being directed by Javed Sheikh and is under progress. She is assuredly captivating a lot of hearts with her splendor and hard work. The details about Aditi’s cars and properties are unknown.